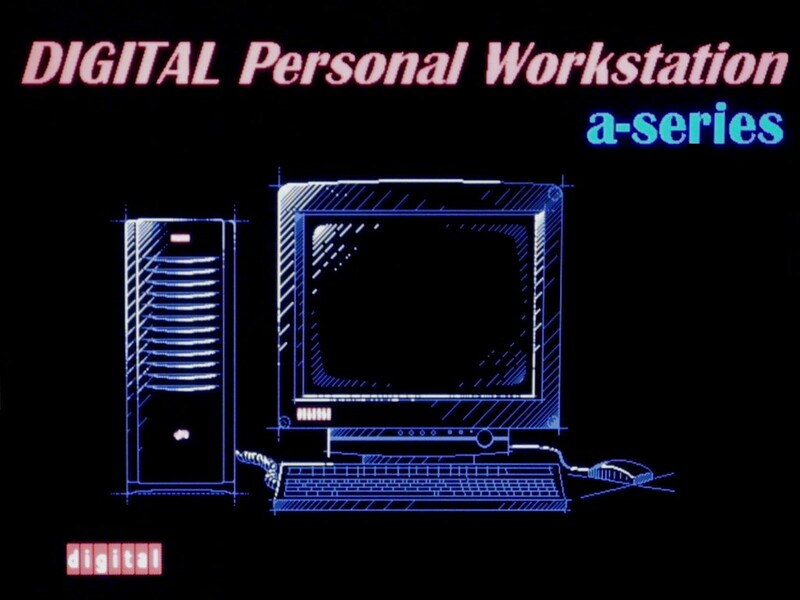 Looking at the wonderful bootscreen of a DEC PWS 433 during BIOS boot phase, I had the idea to preserve this image. 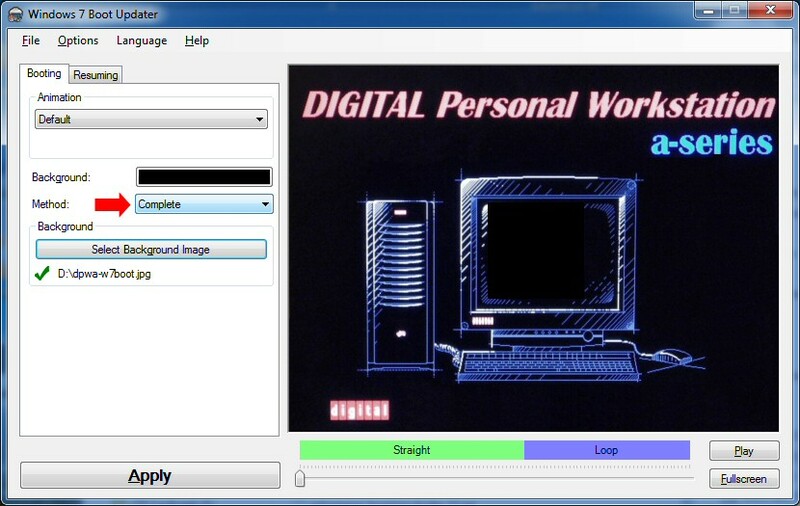 Looking around for the image file, I wasn't successful. You do not have to choose other options (let the animated windows logo as is). After my short intermezzo with a Mac SE/30, I tried my luck with a Macintosh Colour Classic. 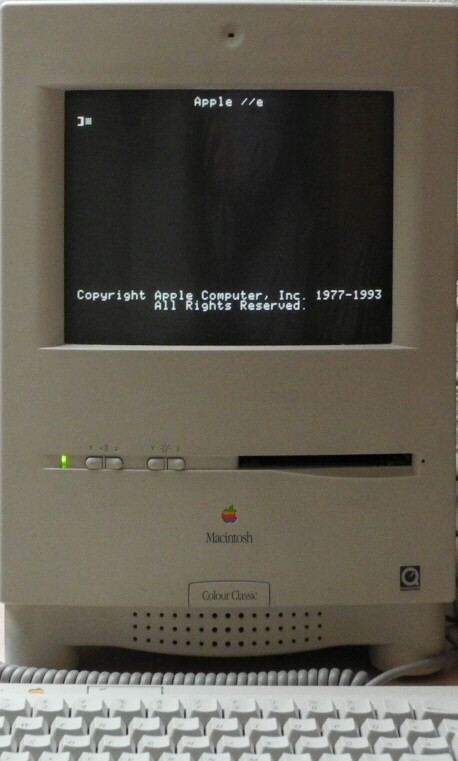 This machine, untruly called the ugly duck of all all-in-one Macs, has a real cute Trinitron color display CRT, and in contrast to a Macintosh Plus or a Macintosh SE, has also a LC PDS slot for some real interesting expansion cards. 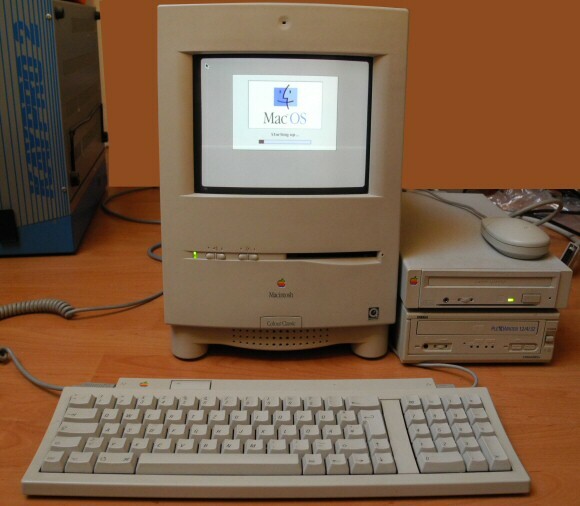 Btw - it was also the first Mac with a build-in microphone. 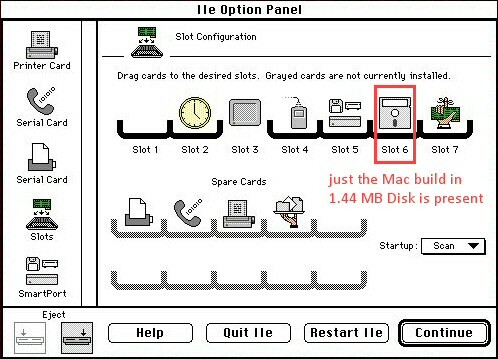 You need an external Apple CD-ROM drive for easy MacOS installation also. At the moment only 8MB of RAM are recognized, but for MacOS 7.5.5, this is enough for work. 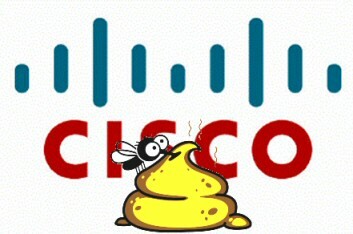 I am still trying to get 10MB (this is unfortunately already the limit). 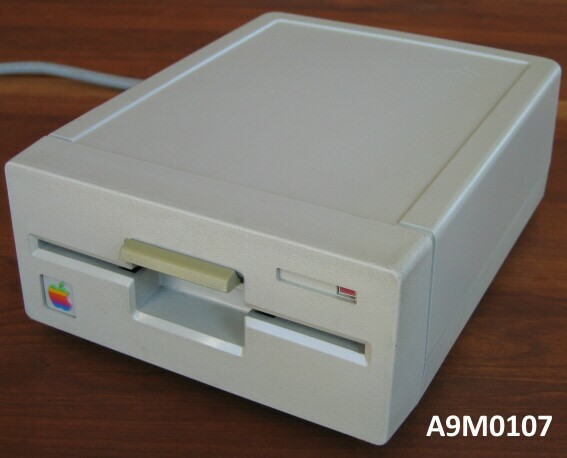 Meanwhile I got the Apple IIe card also. 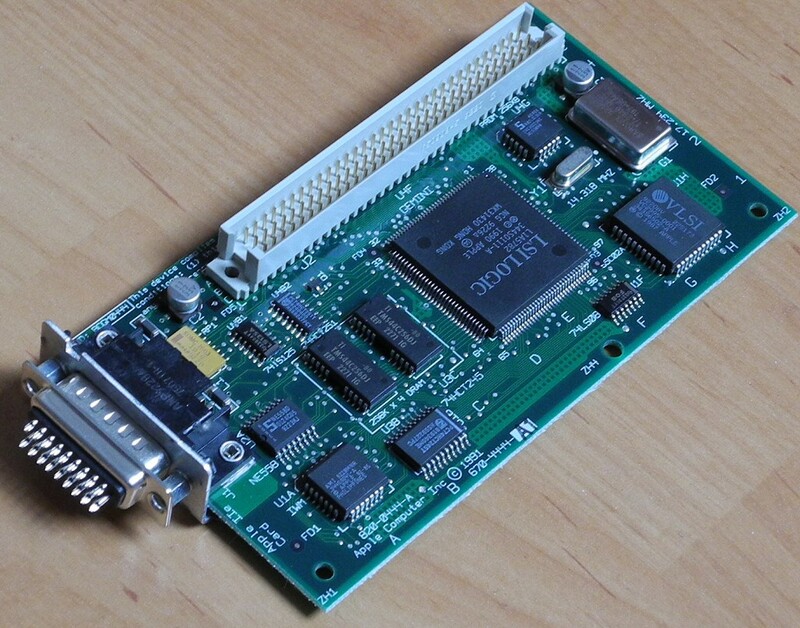 I am very curious about the results working with this card, which can fully emulate an Apple IIe without any compatibility issues. 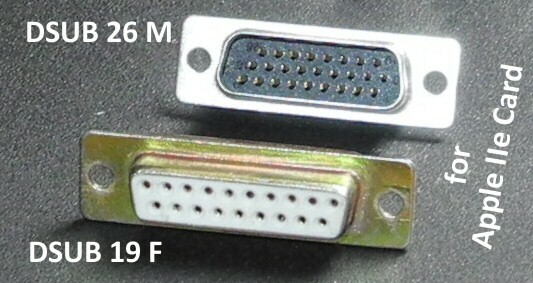 To work with a 5.25" floppy drive, I have to solder my own drive cable adapter with a rare 26pin D-SUB connector, but this should be manageable. I will post my results with this card asap also in this blog, be patient.